Pat Rogers is a spitfire and a great instructor. 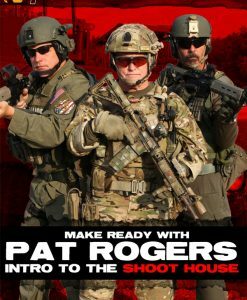 This is a follow-up to Pat’s first series & gets more advanced, diving into more advanced carbine techniques. Great DVD! ‘Ol Pat. 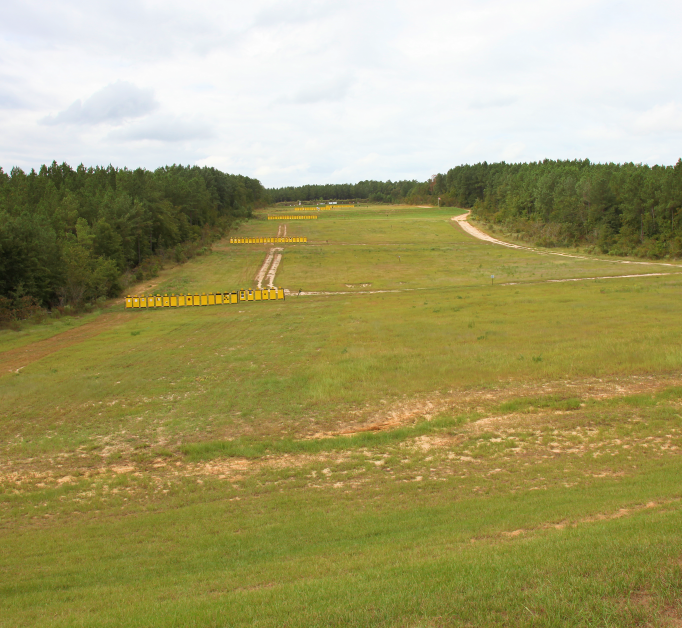 You can increase your knowledge as a Warfighter, be Patriotically inspired and have a Good laugh all in the same sitting. Lots of wisdom to gain from Elder Warriors, they were a more Combative Breed. The Modern Warrior has much to learn from men like this. 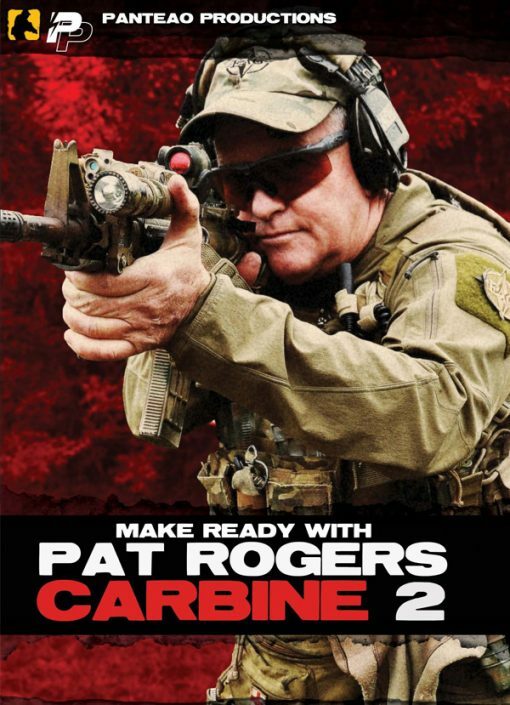 This is Pat’s second video of the carbine and he goes into many different techniques and drills. I miss Pat. 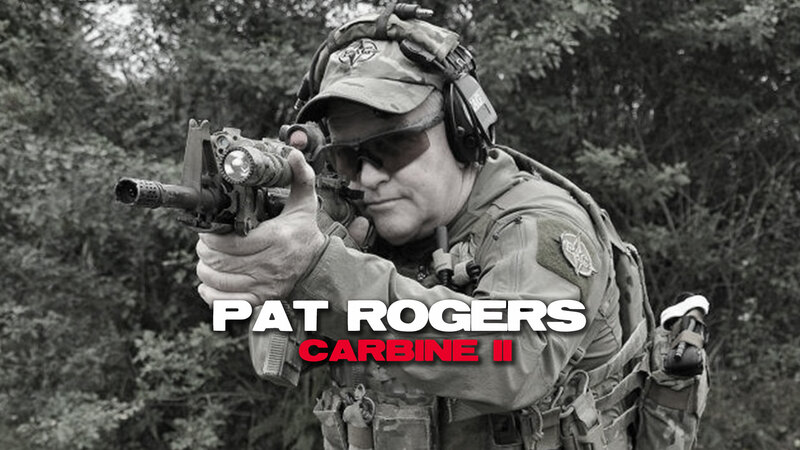 When I received Pat Rogers Carbine 2 DVD in the mail two nights ago I had to see what it all about. The content makes logical sense if you’re going to purchase an AR-15 for self defense. 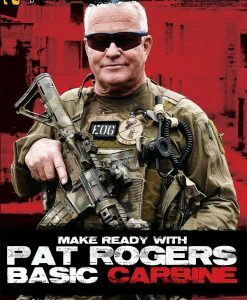 If your local gun range won’t allow you to practice some of the drills presented in this DVD, then buy an AR-15 style air-soft or laser insert dry fire training device from Next Level Training and practice at home. As always Panteao sells quality training content!